Jack Ross says the 1-1 draw with Scunthorpe United highlighted Sunderland's need for different striking options - but No.1 January target Will Grigg has suffered an ankle injury. Sunderland have already had two bids knocked back for Grigg and were expected to go back in with a third given he is the priority this month. But news emerged post match that Grigg has today suffered an ankle injury though it is not yet known how serious it is. Wigan boss Paul Cook confirmed Anthony Pilkington and Will Grigg both rolled their ankles, adding: "Anthony’s doesn’t look too bad, but Will’s doesn’t look a very good injury to have." Cook added: "Pilks has rolled his ankle, Cedric [Kipre] was struggling with his ankle and Griggy has had a bad one that doesn’t look great. On incoming transfer business, Ross said: "No. No update at the moment. Naturally yesterday and today my focus was on this match today. 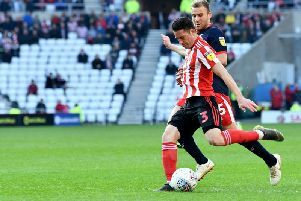 It was their 11th draw of the season and Ross said it again highlighted why Sunderland need at least one other different striker option this month. areas, we have good quality. “But first half today was an example, so many of them so deep, it is a frustration at times as well. “It does highlight the need for us to have other options in forward areas. 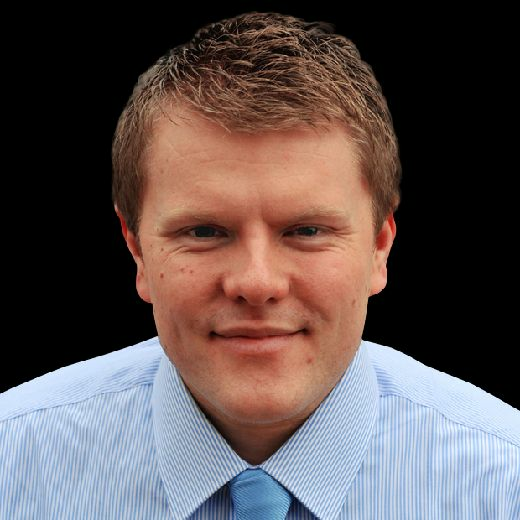 Duncan [Watmore] we throw in again today, anything from him is a bonus. Sunderland play Manchester City Under-21s in the Checkatrade Trophy on Tuesday before a break in league fixtures, Sunderland not in League One action again until a week today. Ross added: "The break [in league games] is not a bad thing but I’m not pointing at it saying we need a rest or anything. “Everyone battles the same fixture congestion in this league. “It does allow us to assess where we are at and how we do it better. We have more time than normal to do that. “It just means that when we do come back, we have to be bang at it. We have to bang out results, the players know that.